We’ve been told since we were little kids that peanuts are a good source of protein and healthy fat and that they make a very smart afternoon snack. 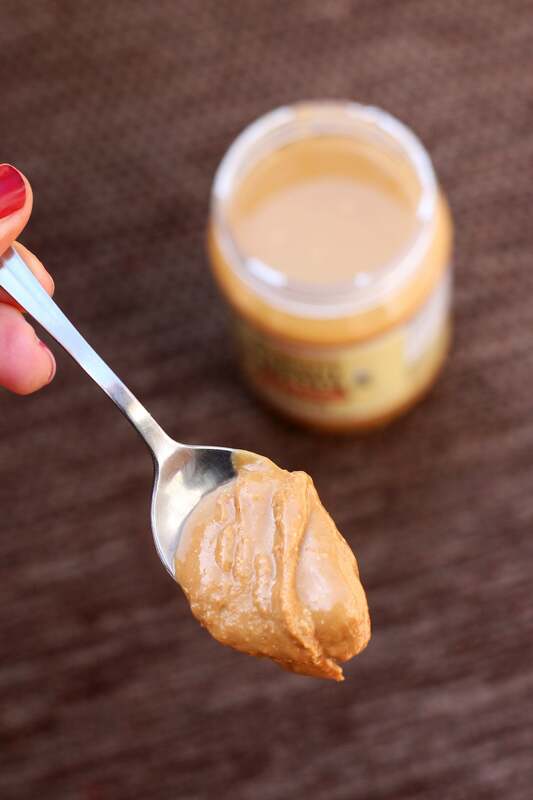 Whether it’s a peanut butter and jam sandwich or sliced apple dipped in peanut butter, we’re convinced that we’re doing our bodies good by consuming the trusty peanut. You might want to leave behind everything you know about peanuts, though. Dr. Frank Lipman, physician and renowned expert in the field of integrative medicine, told POPSUGAR, “Peanuts, despite the name, are actually not a nut but a legume!” That distinction matters when it comes to our health, and here’s how. It’s simply harder for the gut to break down phytic acid and lectins, so your body has to work much harder to process peanuts. Dr. Lipman explained that this kind of stress on your digestion could negatively impact your body’s immune system. He also pointed out that “90 percent of serotonin is produced in the gut,” and serotonin is the feel-good chemical in your brain that promotes good moods, sleep, and a healthy appetite. So if your gut is out of whack, your serotonin production will become imbalanced. Dr. Lipman actually leaves peanuts out of the diets he creates with his clients. At the very least this will allow them to figure out whether there is a beneficial shift in their overall health. Additionally, anyone who suffers from “major gut-related issues, such as autoimmune conditions” is highly encouraged to steer clear of peanuts entirely. If you have any digestive issues whatsoever and you’re a big peanut eater, it might be a good idea to eliminate peanuts from your diet for a while. If you suffer from strange mood swings or cravings or you have trouble sleeping, you could benefit from cleaning up your diet by nixing peanuts.